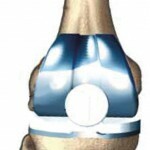 Over the past two decades there have been tremendous advancements in knee replacement surgery and in the implant and technology utilized. 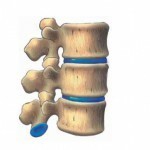 Learn the details of how SJI performs this procedure. 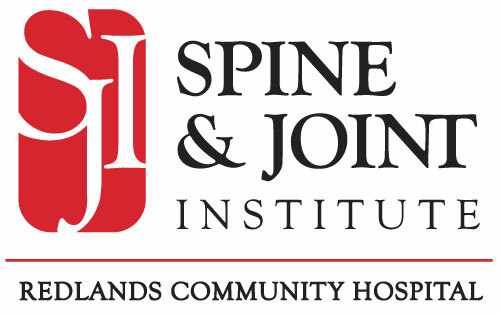 As one of the nation’s leading centers for hip replacement procedures, SJI has proven its expertise with a record of successful outcomes and very satisfied patients. Learn more about this procedure. SJI has been nationally recognized by Healthgrades as one of America’s 100 Best Hospitals for Spine Surgery in 2015-2018. Learn how SJI can help maximize the results of your treatment. 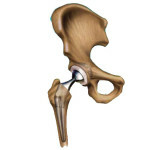 Although not as common as knee or hip replacements, the orthopedic surgeons at SJI are among the most experienced practitioners of this procedure. 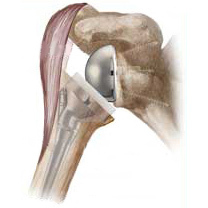 Learn how their expertise plays a key role in successful shoulder replacement outcomes.